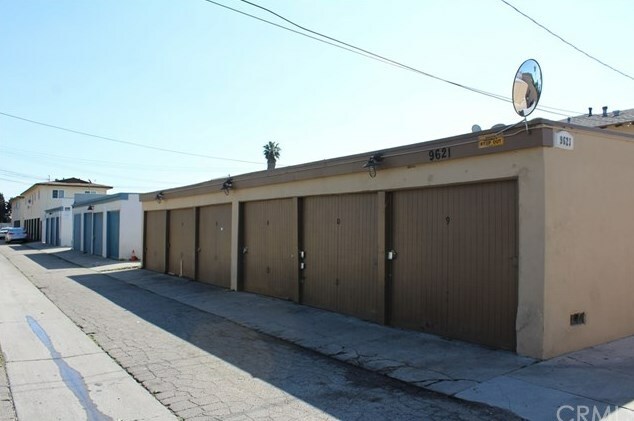 *FULLY LEASED * **DO NOT WALK ON PROPERTY! 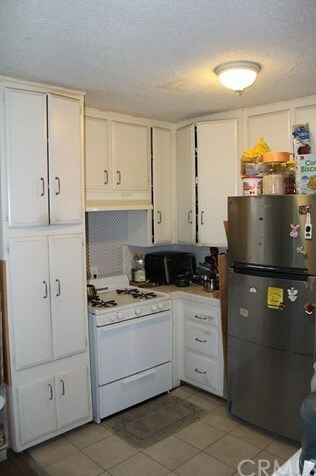 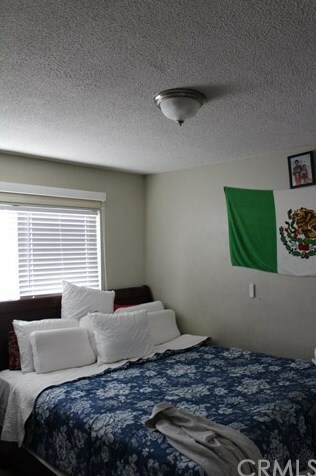 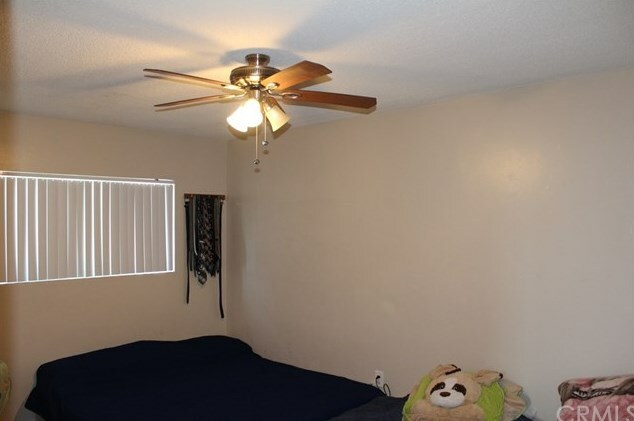 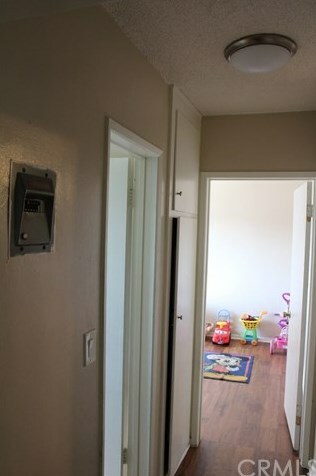 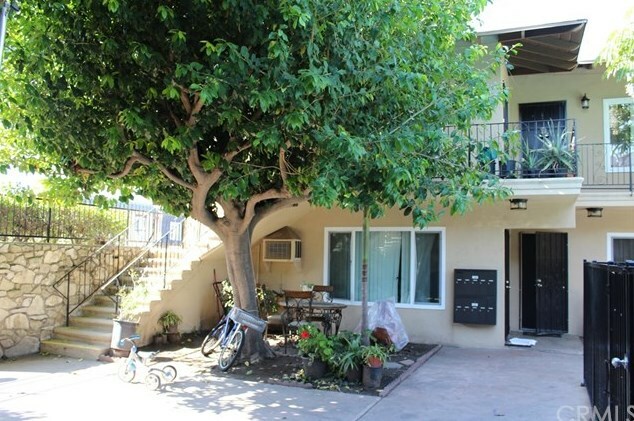 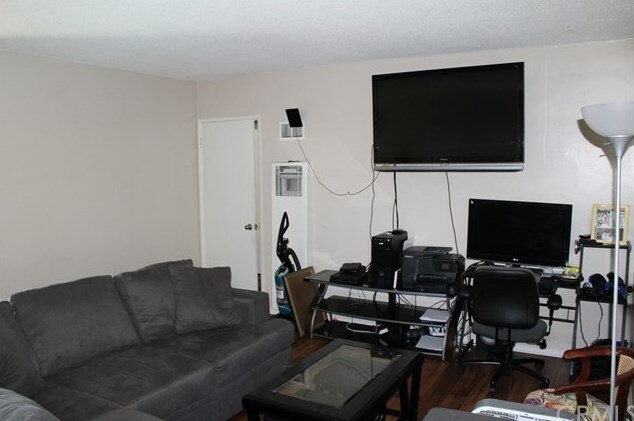 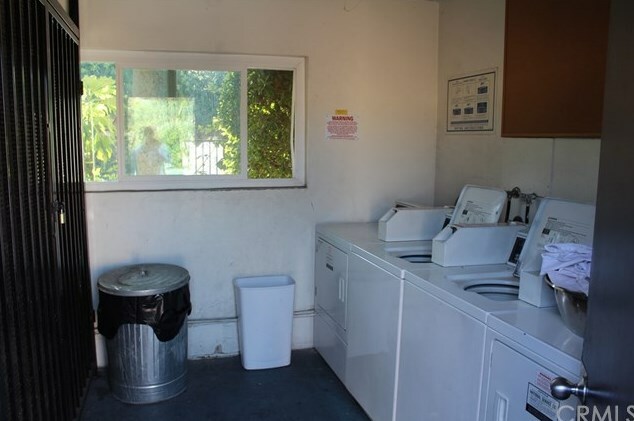 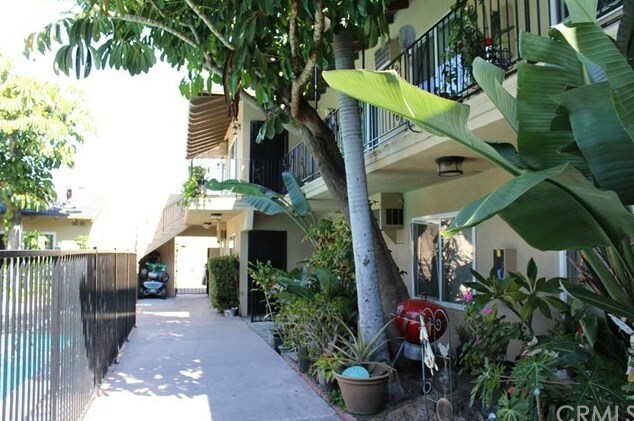 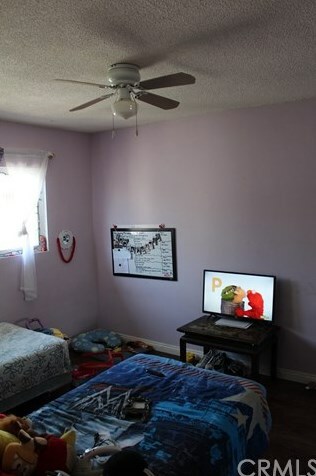 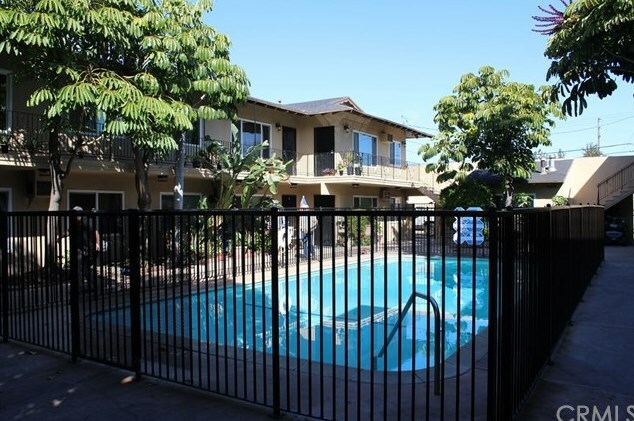 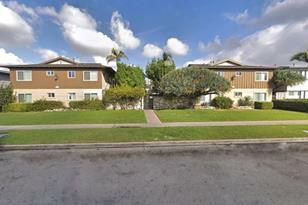 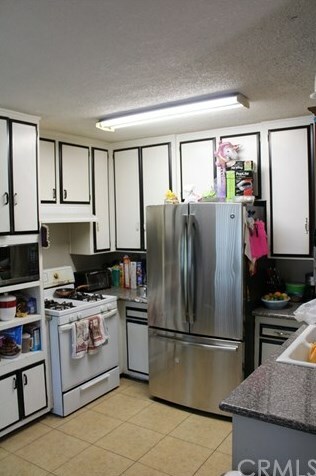 ** We are proud to present this very clean and well maintained 16 unit building in the city of Garden Grove! 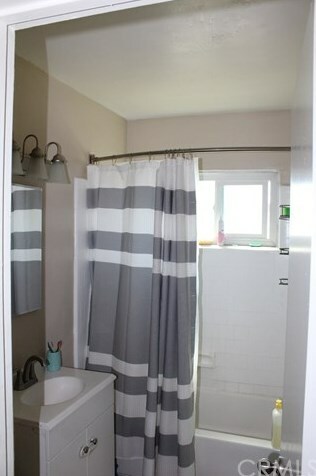 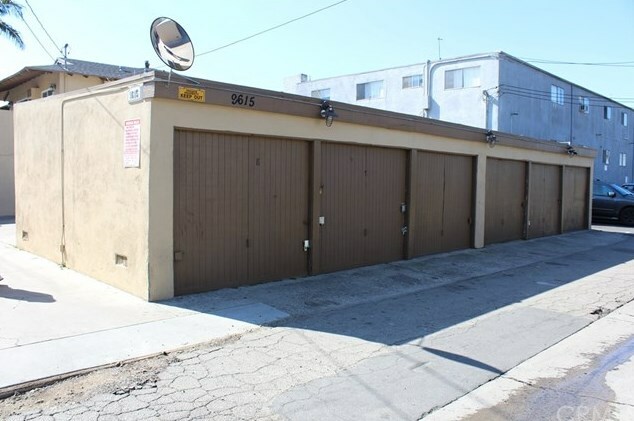 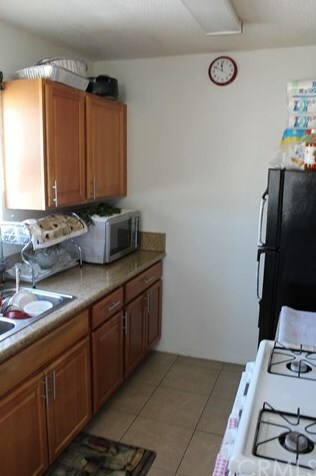 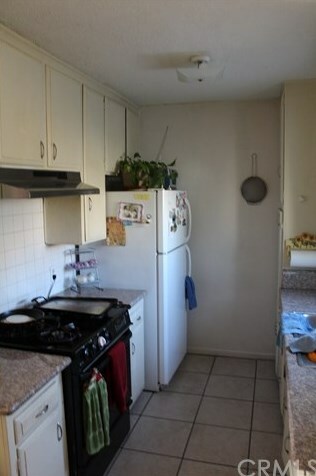 Made up of 16 2bd + 1ba units in a strong rental market, this property provides investors with good current income and a solid upside potential. 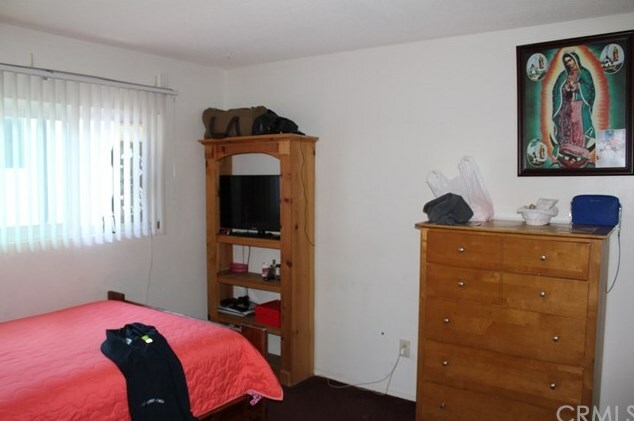 Property is 100% occupied with a pool, carports and laundry room for extra income. 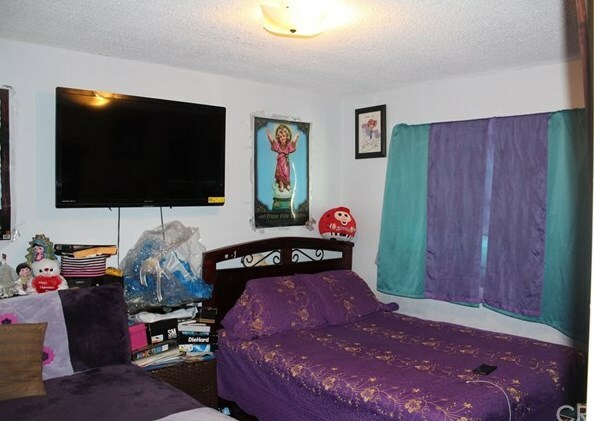 Don't miss out on this unique opportunity. 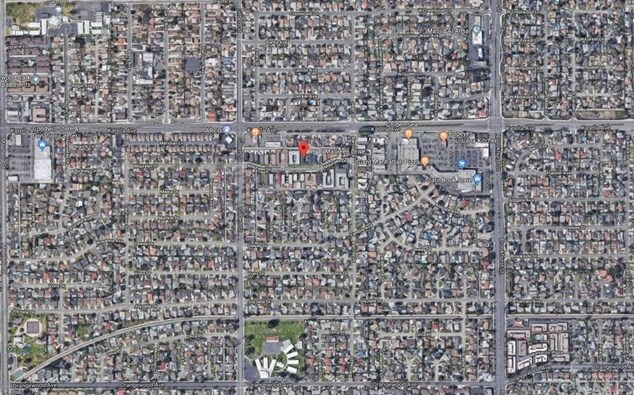 Driving Directions: From Katella for South on Gilbert and East onto Maureen. 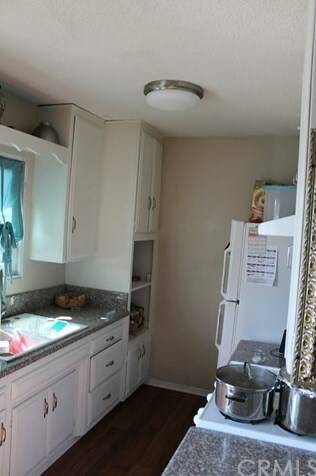 Property will be on left. 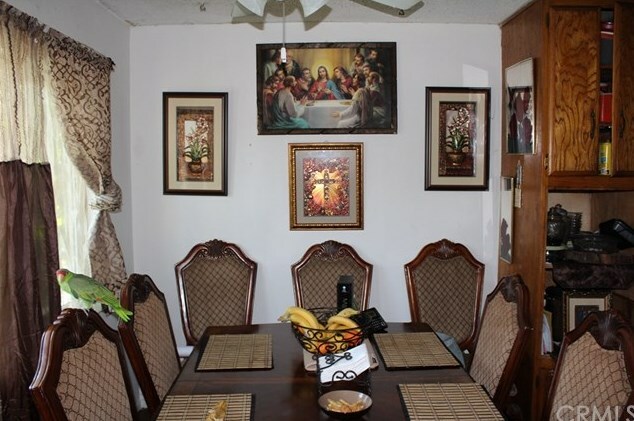 9615 Maureen Drive, Garden Grove, CA 92841 (MLS# NP19034408) is a Multi-Family property with 16 units containing 0 bedrooms and 0 full bathrooms. 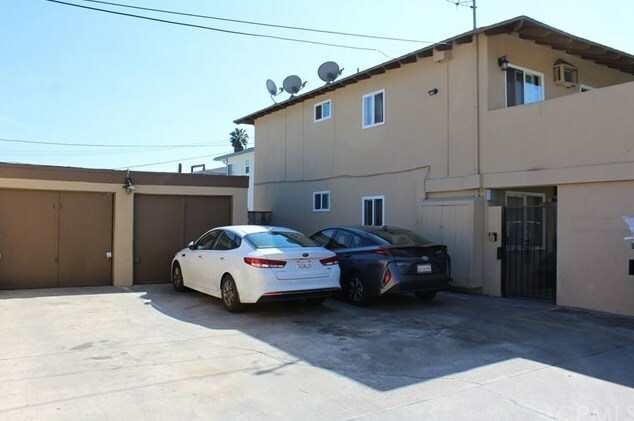 9615 Maureen Drive is currently listed for $4,375,000 and was received on February 11, 2019. 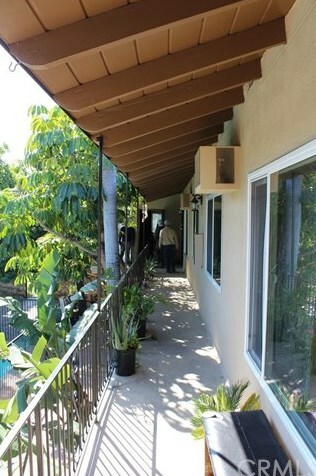 Want to learn more about 9615 Maureen Drive? 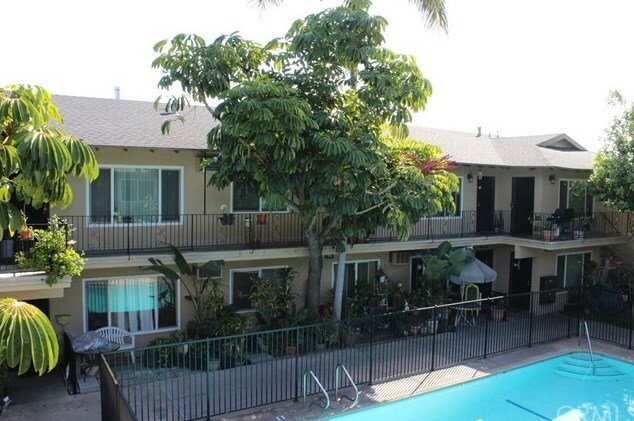 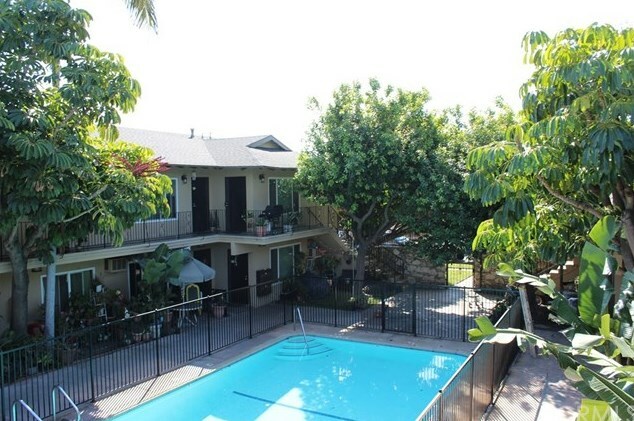 Do you have questions about finding other Multi-Family real estate for sale in Garden Grove? 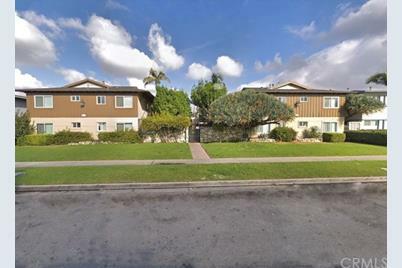 You can browse all Garden Grove real estate or contact a Coldwell Banker agent to request more information.